May Crowning and First Communions – Today is Mothers’ Day. In honor of Our Blessed Mother, there will be a short procession and May Crowning after Mass today. There will also be 2 First Communions! Mothers’ Day – We would like to wish all mothers a very happy Mothers’ Day! Fr. Zendejas said we should especially pray for our mothers and grandmothers in the weeks before Mothers’ Day. Benediction Next Week – On the 3rd Sunday of the month, May 15th, we will have Benediction after Mass. Bishop Williamson coming to St. Dominic’s – On the 4th Sunday, May 22nd, His Excellency Bishop Richard Williamson will be offering a High Mass at St. Dominic’s. There will be a potluck afterwards. His Excellency hasn’t been to the San Antonio area since 2005. This is an excellent opportunity to meet him and hear him in person! Chapel Improvements – We should make St. Dominic’s look as good as possible before the Bishop’s visit. So we have need of volunteers willing to help clean the chapel, altar, and help with other small projects. Financial contributions to the chapel “building fund” donation can are also appreciated, since most projects have a material cost. If you are interested in volunteering, please speak to Matthew. Thank you! At that time, Jesus said to his disciples: when the Paraclete cometh, whom I will send you from the Father, the Spirit of truth, who proceedeth from the Father, he shall give testimony of me. And you shall give testimony, because you are with me from the beginning. These things have I spoken to you, that you may not be scandalized. They will put you out of the synagogues: yea, the hour cometh, that whosoever killeth you, will think that he doth a service to God. And these things will they do to you; because they have not known the Father, nor me. But these things I have told you, that when the hour shall come, you may remember that I told you of them. This entry was posted in austin, Benediction, bishop williamson, blessing, bulletin, Catholic Churches, chapel, church, houston, priory, san antonio, San Antonio chapel, sermons, stella maris, texas and tagged Austin, benediction, bishop williamson, bulletin, Catholic church, catholic churches, chapel, churches, High Mass, houston, improvements, independent chapel, latin mass, San Antonio, Seguin, sung Mass, traditional, Traditional Latin Mass, tridentine mass, upgrades, Vatican 2 Resistance on May 7, 2016 by sudoku-for-android. On May 22, 2016 His Excellency Bishop Richard Williamson will be offering a High Mass at St. Dominic’s Chapel in Seguin, TX. Mass will be at 4:00 PM with Confessions and Rosary 1/2 hour before. Fr. Garcia will be here as well, and will probably be hearing Confessions during Mass. There will be a potluck after the Mass. 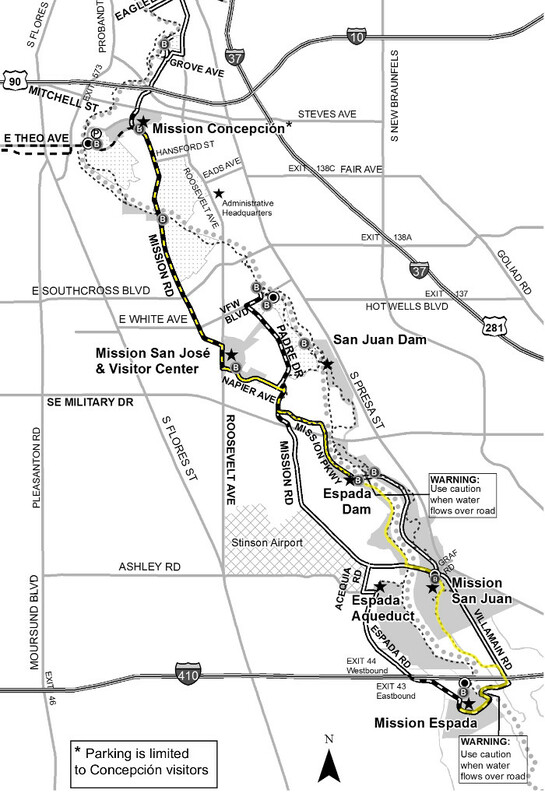 This entry was posted in bishop williamson, blessing, bulletin, Catholic Churches, chapel, church, san antonio, San Antonio chapel, stella maris, texas on May 5, 2016 by sudoku-for-android. Scenes from the Easter Party afterwards – Egg hunt, cascarones, pinata, musical chairs, and tug of war! This entry was posted in austin, bulletin, Catholic Churches, chapel, church, fr. Zendejas, houston, priory, san antonio, San Antonio chapel, stella maris, texas and tagged 1962 Missal, Austin, building, bulletin, Catholic church, catholic churches, chapel, churches, festival, High Mass, holy day, houston, independent chapel, latin mass, San Antonio, Seguin, sunday, traditional, Traditional Latin Mass, tridentine mass, Vatican 2 Resistance on March 31, 2016 by sudoku-for-android. Fr. Voigt Mass – This Sunday, we welcome back Fr. Richard Voigt who will be visiting St. Dominic’s to offer Mass. It also happens to be the feast of St. John Bosco, the founder of the Salesian order. Fr. Voigt is a Salesian priest who came to Tradition several years ago and was conditionally ordained by Bishop Williamson. High Mass Next Week – Next Sunday, February 7th, we will have our usual High Mass with a Potluck afterwards. More New Sidewalk – We poured 36 more feet of chapel sidewalk using 6,000 lbs (3 tons) of concrete! Another 12 foot section should be done by Sunday. If you wish to make a donation towards this chapel improvement, you can use the donation can on the table by the main entrance. Catholic Faith Fact – Today is Sexagesima (Greek for “sixty days”), and the Church continues getting us ready for the coming season of Lent. Easter is now less than 60 days away, and we should begin thinking about what sacrifices we will offer up this Lent. Another name for Lent is Quadragesima or “the Forty Days”, referring to the forty days’ fast Our Lord performed in the desert right before He began His public ministry. This entry was posted in bulletin, Catholic Churches, chapel, church, Fr. Voigt, houston, san antonio, San Antonio chapel, stella maris, texas and tagged 1962 Missal, bulletin, Catholic church, catholic churches, chapel, churches, Fr. 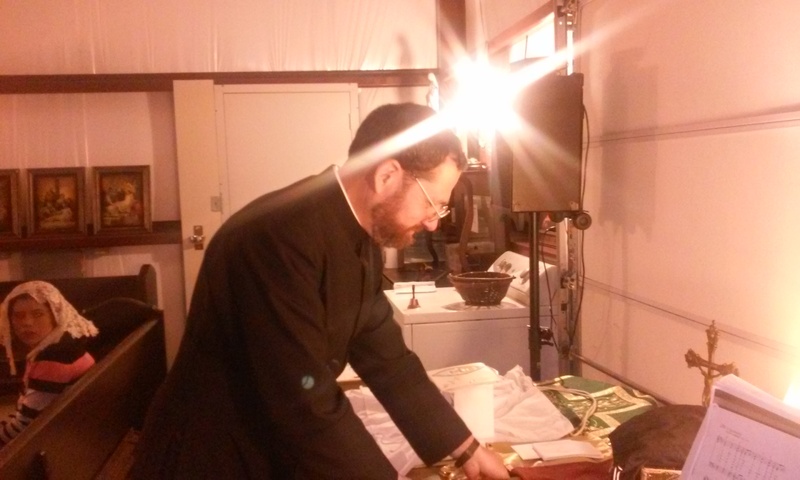 Voigt, houston, improvements, independent chapel, latin mass, San Antonio, Seguin, Traditional Latin Mass, tridentine mass, Vatican 2 Resistance on January 29, 2016 by sudoku-for-android. 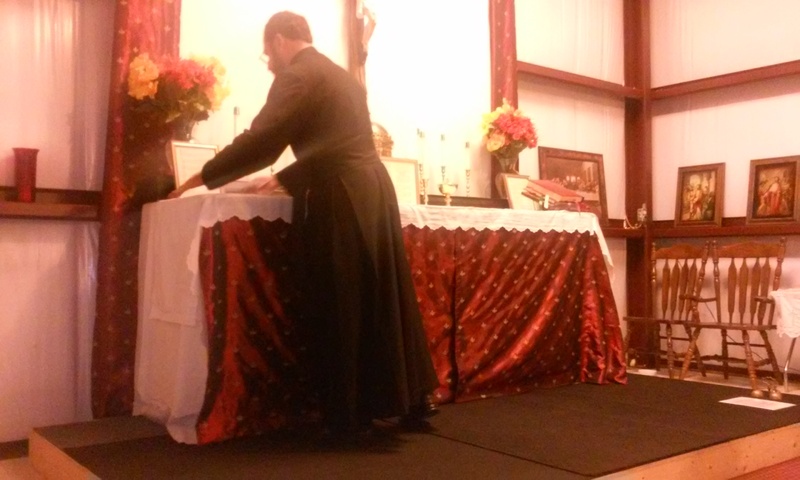 His Excellency, Bishop Faure offered a High Mass at Stella Maris Chapel outside Houston, TX (La Marque) on November 29, 2015. 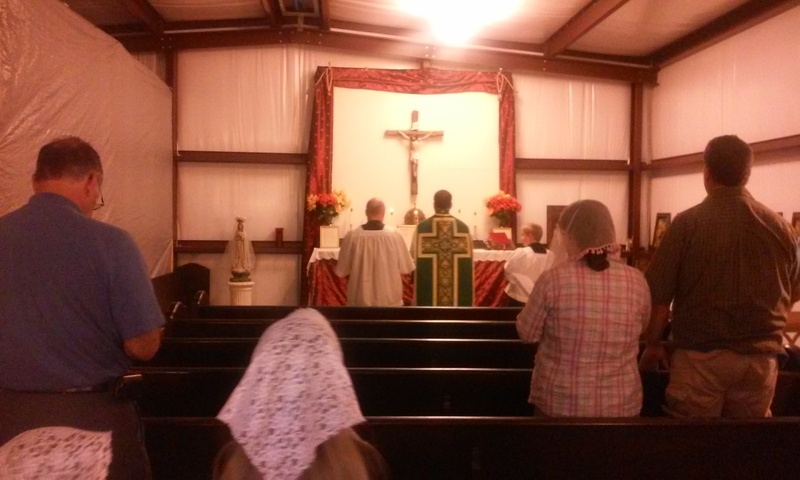 A conference and dinner followed the Mass. The conference will be posted later as well. Bishop Faure was consecrated earlier this year by Bishop Williamson. This entry was posted in austin, bishop williamson, Catholic Churches, chapel, church, fr. Zendejas, houston, san antonio, San Antonio chapel, stella maris, texas and tagged bishop faure, chapel, fr. 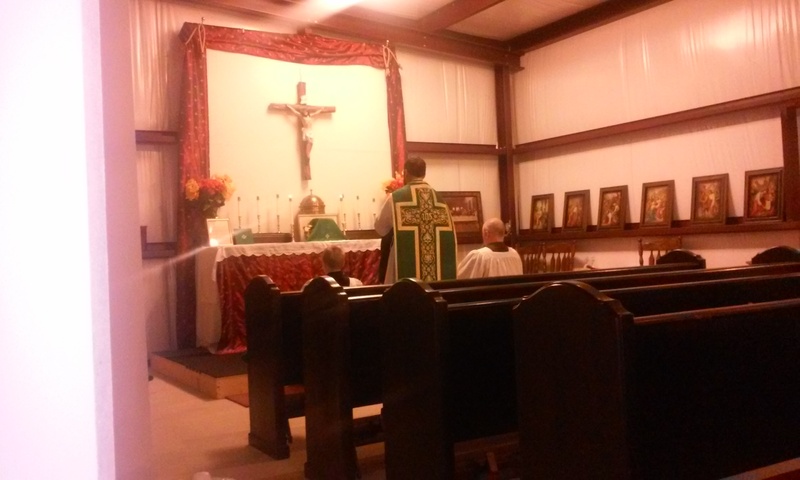 zendejas, houston, independent chapel, San Antonio, traditional Mass, Vatican 2 Resistance on November 30, 2015 by sudoku-for-android. Follow the Mass – Today is the Last Sunday after Pentecost. So the readings are taken from the “24th and Last Sunday after Pentecost” in your missal. Bishop Faure Visit – The Sunday immediately after Thanksgiving (November 29th) there will not be Mass at St. Dominic’s; everyone is invited to attend Bp. Faure’s Mass at Stella Maris Chapel, 1131 Delaney Rd, La Marque, TX 77568 (outside Houston) at 9:30 AM, followed by a reception and conference. Bp. Faure was consecrated by Bp. Williamson earlier this year. A Look Ahead – Next Sunday (November 29th) there will be no Mass here. But the following Sunday, December 6th, is the 1st Sunday of the month and we will have High Mass as usual. It is also the feast of St. Nicholas! Catholic Faith Fact – The second of FOUR grave omissions of Vatican II is: the absence of the notion of supernaturality and lack of mention of Heaven. This entry was posted in austin, bulletin, Catholic Churches, chapel, church, san antonio, San Antonio chapel, stella maris, texas and tagged 1962 Missal, Austin, bulletin, catholic churches, chapel, independent chapel, San Antonio, Seguin, traditional, tridentine mass on November 21, 2015 by sudoku-for-android.